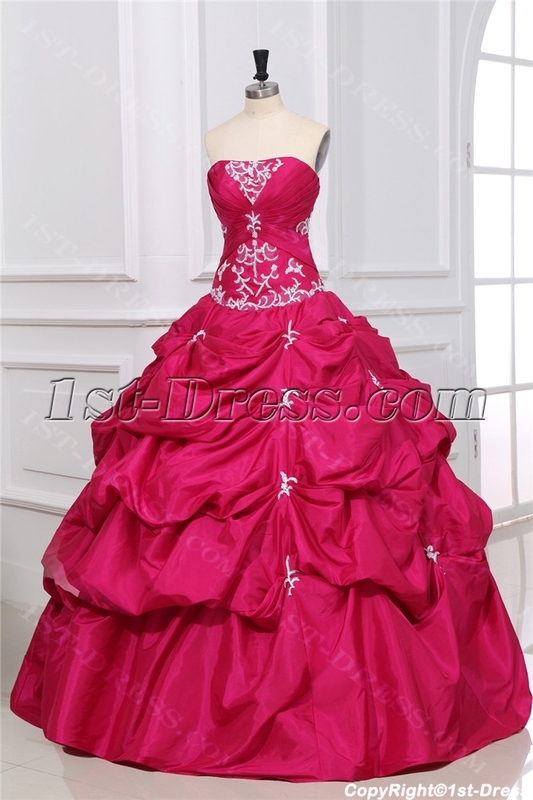 A ball gown is the most formal female attire for special social occasions. According to the rules of etiquette, a ball gown must be worn when white tie or evening dress is specified on an invitation. Why wait for a special invitation to dress up like a princess. 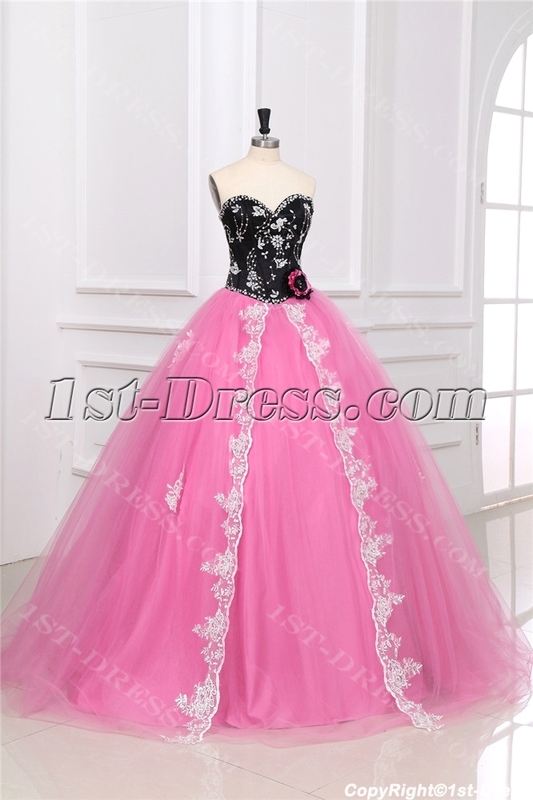 Instead of looking like a hag for Halloween, choose a beautiful ball gown costume. 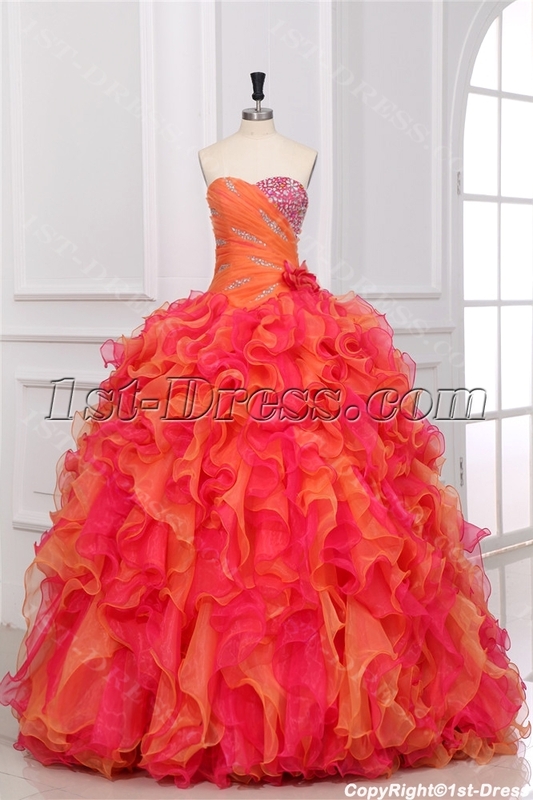 A ball gown is traditionally a full-skirted gown reaching at least to the ankles. It is made of a luxurious fabric, like satin or taffeta, and delicately and exotically trimmed with sea pearls, appliques, beads or crystals. Most versions of a gown are cut off the shoulder with an attractive decollete neckline. The bodice is form fitting and figure flattering. The skirt may be adorned with pick ups and bows. The ball gown costume look is typically completed with a stole -a formal shawl made in an expensive fabric like fur, velvet or satin. A cape or cloak made of a flattering elegant fabric may be worn instead of a coat. Opera length gloves in white or a complimentary color add an element of sophistication and elegance. Of course, vintage jewelry and a clutch style evening bag will complete the look. Following tradition and etiquette, women who are married may choose to wear a tiara. Single women may choose to adorn their hair with jeweled clips or combs. This entry was posted in Special Occasion Dresses on October 24, 2013 by yczhj2007.